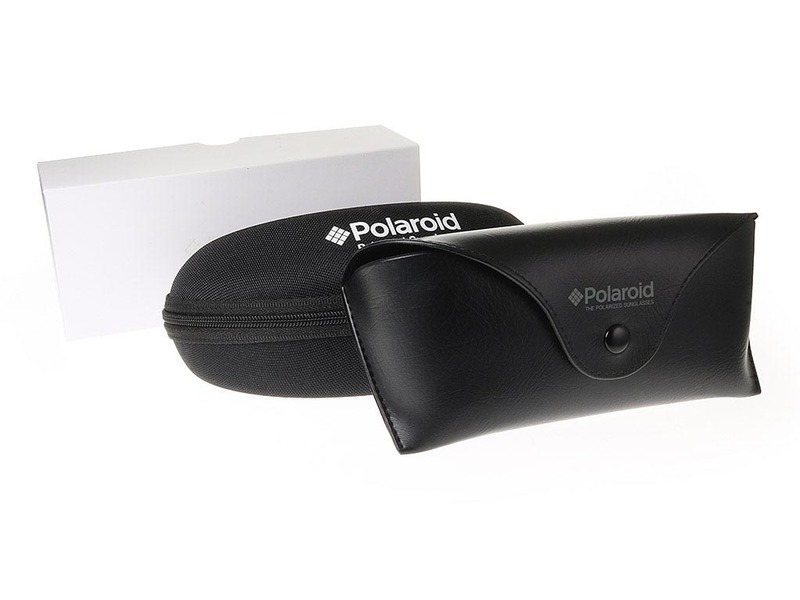 Order in next 15hrs 47mins for next working day delivery. 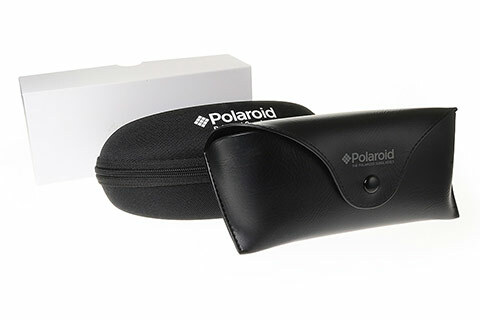 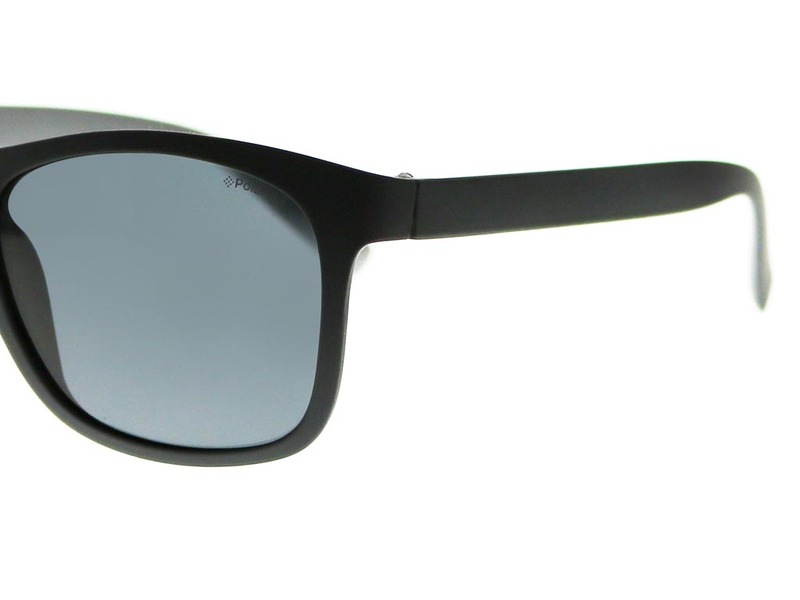 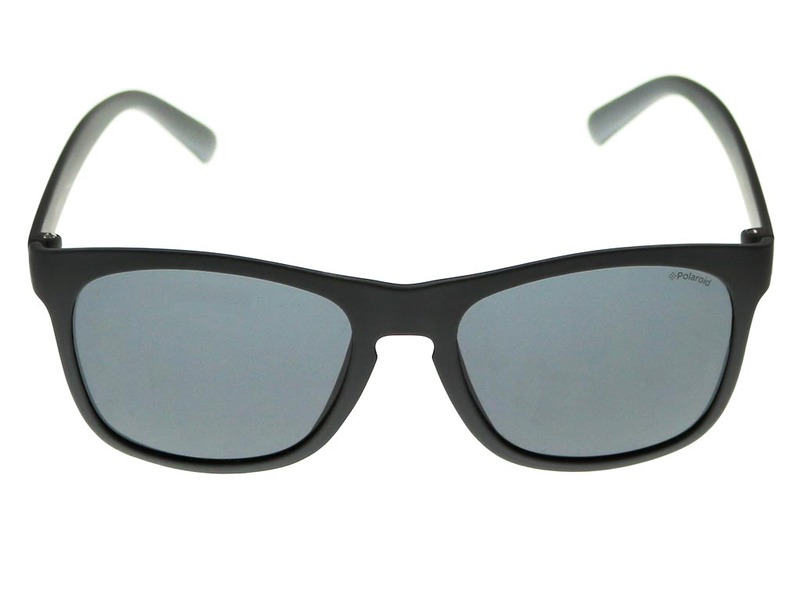 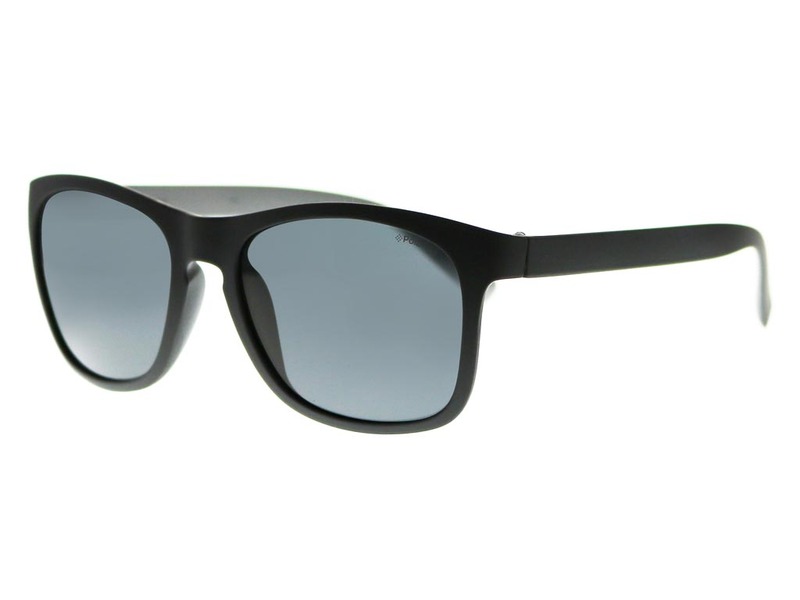 Polaroid PLD 3009/S sunglasses are a simple and versatile pair of shades designed to suit any outfit or occasion. 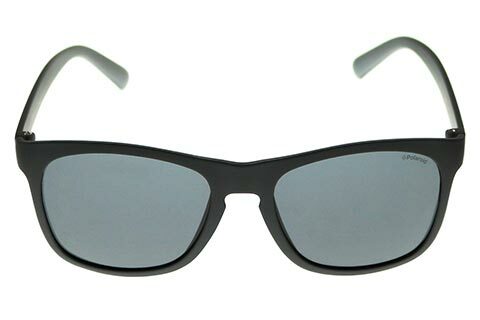 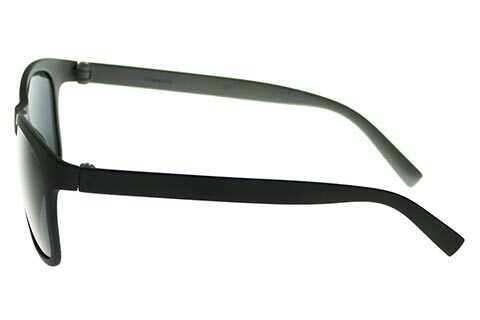 These men’s sunglasses are crafted into a square silhouette that will perfectly complement any face shape. 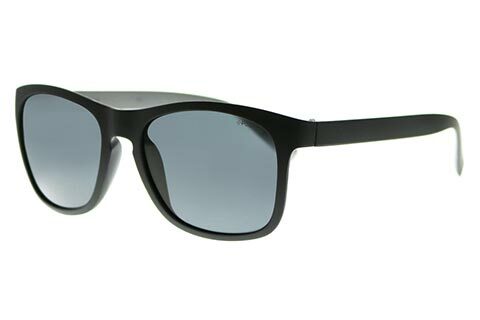 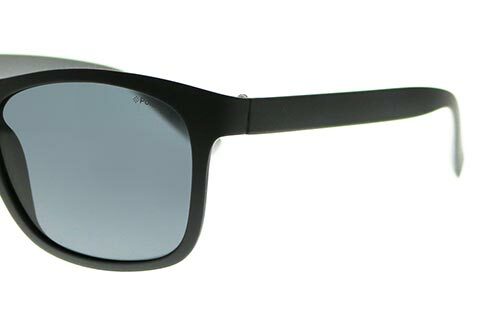 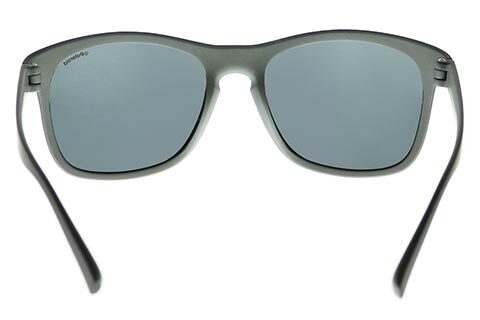 The frames of these Polaroid sunglasses are comfortable and lightweight due to their polycarbonate material, polished in black and featuring a soft grey interior for a subtle colour contrast. 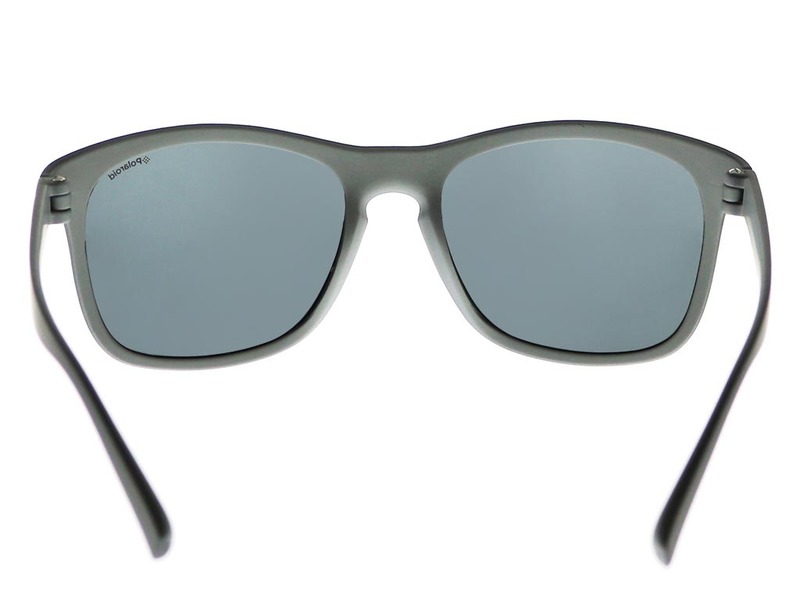 Grey lenses ensure 100% protection against the sun’s harmful rays and are polarised to help reduce glare. 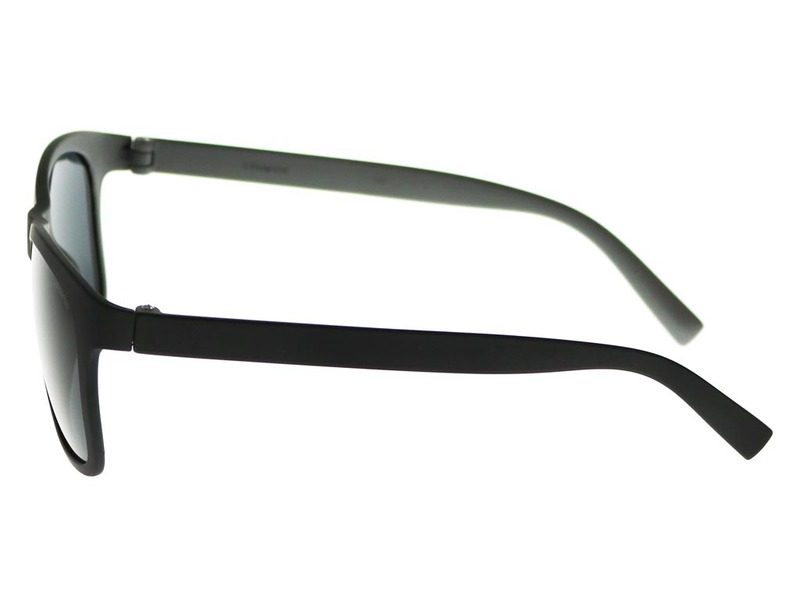 Refer a Friend and save money on future orders at FeelGoodContacts.ie.